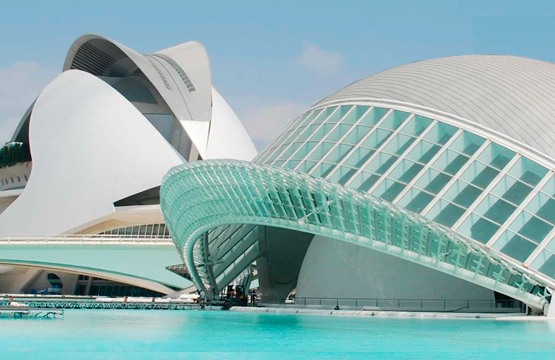 The 2018 edition will be held in Valencia, Spain, April 11-15. The IOT-Blockchain camp combines technical seminars where you will learn the technology, and a 48h hackathon where you will apply it in real industry challenges. The camp will culminate at the City of Arts and Sciences, where participants will showcase the projects in a public event.